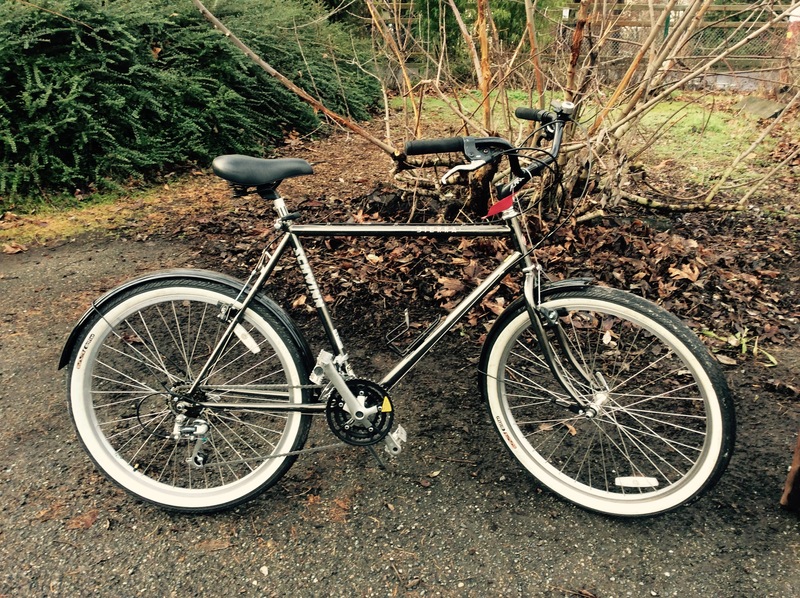 A mint Schwinn cruiser/commuter for the professional. Look good, feel good on this super legit adventure commuter. Always be ready for those spontaneous job promotion opportunities on the fly. Come on down and be ready for a long term relationship!